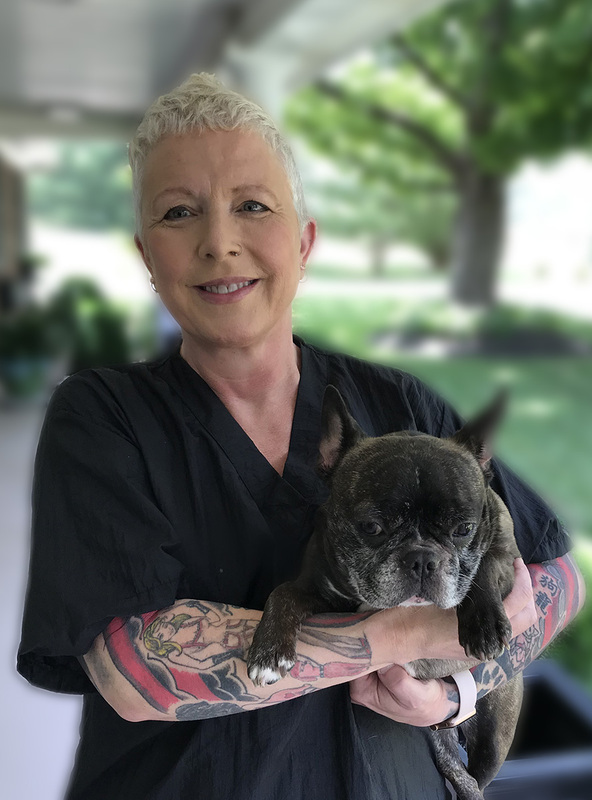 Renee graduated from the Nash Academy of Animal Arts in 1997 and in 1998 while working in Nashville completed the testing process and was awarded the title of National Dog Groomers Association of America Nationally Certified Master Groomer, The pinnacle of any groomers career. In 2001 she opened her first pet salon the Village Groomer. In 2003 with her husband Michael added the Animal Inn and became the top Pet Resort in middle Tennessee for 15 years running. 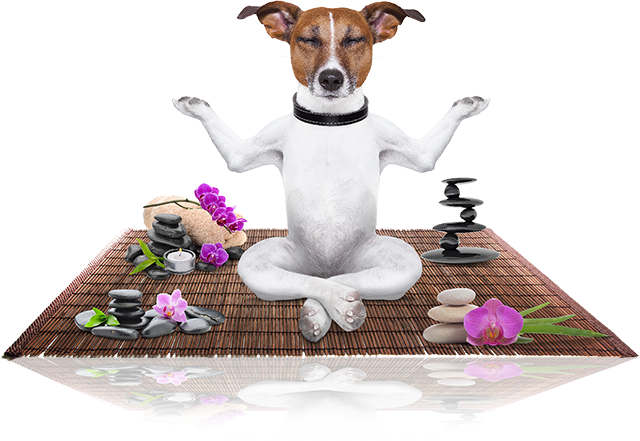 2018 brings exciting and new changes with the opening of our newest venture; Zen Dog Mobile Groom Spa and Pet Sitting in your home or ours. Wendy Pifer started working for the Village Groomer & Animal Inn in 2006 as a bather brusher. Wendy showed a true dedication and love for caring for pets and was highly motivated to become one of Clarksville’s top groomers. In 2008 Wendy began studying under Renee, who is a Nationally Certified Master Groomer, and earned her pet stylist position. She finds it particularly rewarding to earn the trust of the shy, nervous dogs and teach them that grooming doesn’t have to be scary. 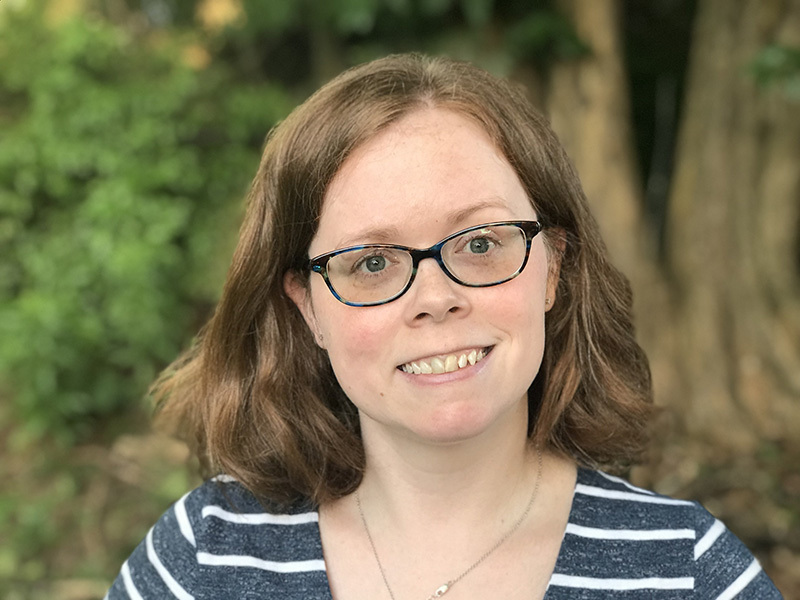 A Clarksville native, she shares her home with her husband, John, four dogs (Smokie, Ellie, Shelby, and Maddie), and four cats (Cici, Pib, Literati, and Scrabble). Outside of work, she enjoys hiking with the dogs, or staying in and reading a good book. 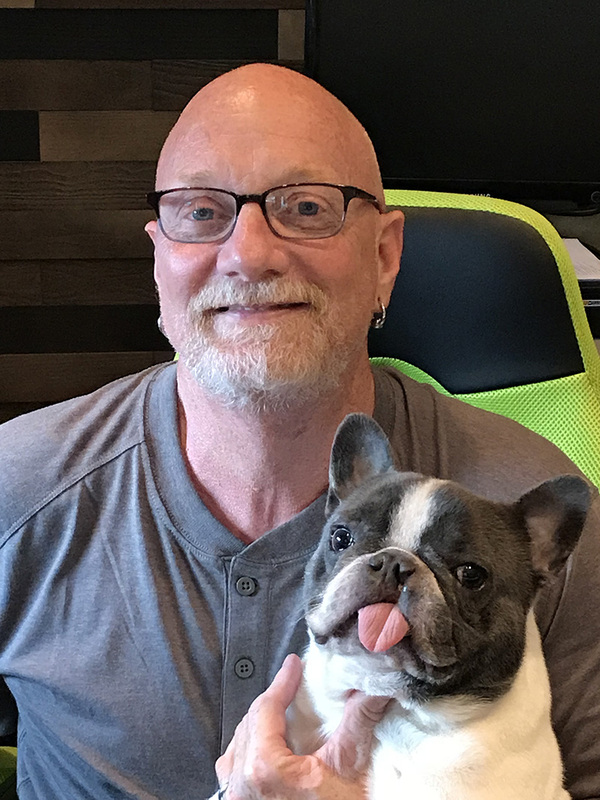 Michael has been in the industry since 2003 after retiring from the military running the Village Groomer & Animal Inn. 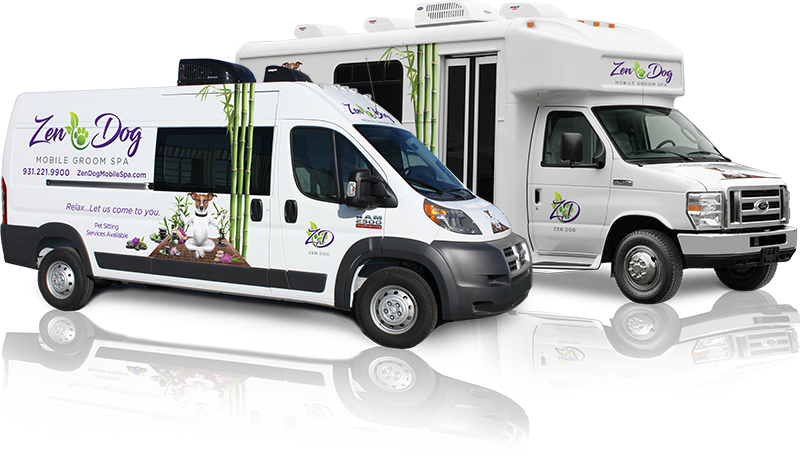 Now with opening Zen Dog Mobile Groom Spa his multiple job titles include: Head of Operations, Grooming and Pet sitting booking agent, Pet Concierge, Head Mechanic, Bookkeeper, IT Guru, Secretary, Grooming Assistant, Head Pet Sitter, Marketing Department, and the voice of the Zen Dog.